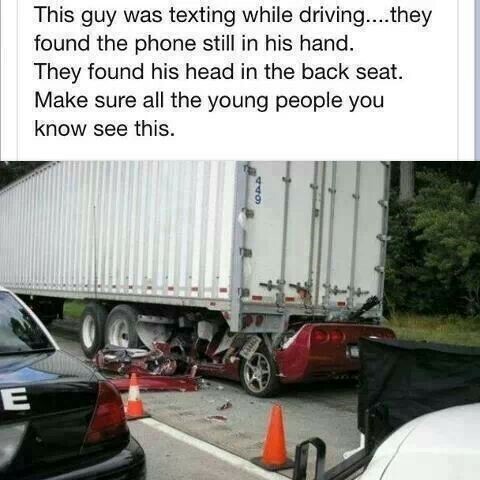 Texting Whilst Driving? See This! « Being The Safe Driver! Behind The Wheel!